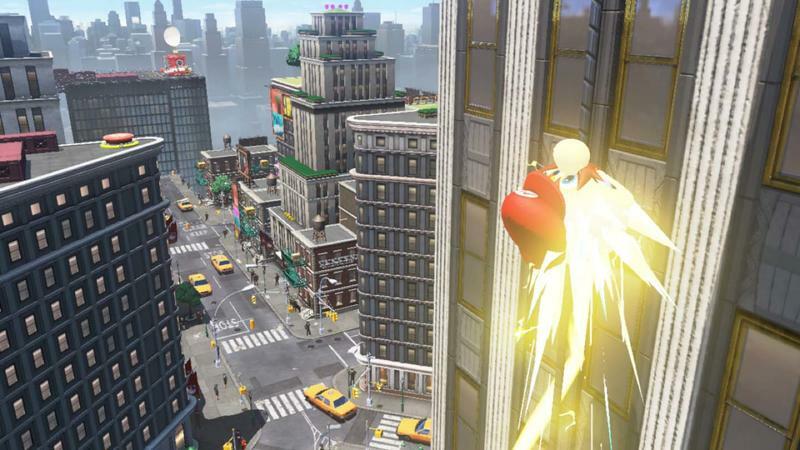 Super Mario Odyssey sure looks great, doesn't it? 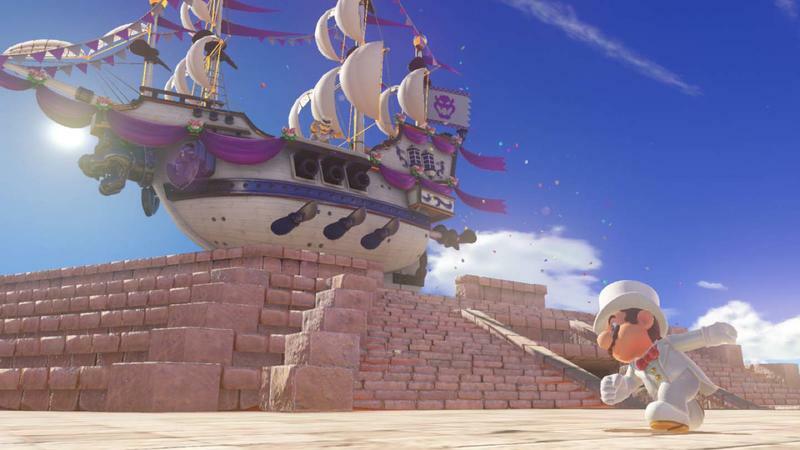 Nintendo is poised to once again redefine what it takes to be a game-changing Super Mario title and reinvigorate a fan base that needs very little poking and prodding. I've always felt a closeness to the Super Mario series, one that is only rivaled (occasionally) by my love of Final Fantasy. It was first released in North America within the same month as me, so to speak, in October 1985, and as far back as I can remember, I've played Super Mario games. Final Fantasy came around once I hit the age of ten, but home video evidence of me zooming around the room with an NES controller and jumping in perfect coordination with Mario shows I've played the series since I was in diapers. However, personal feelings aside, Super Mario survives to this very day not just because of his unprecedented and unrivaled popularity, but also because he tweaks and changes his rulebook with each and every release. And I'm not talking about how Call of Duty might change the setting and add a few weapons year to year, we're talking diving deep into each game's core and reinventing it just enough to ensure that no two Super Mario games play exactly the same. 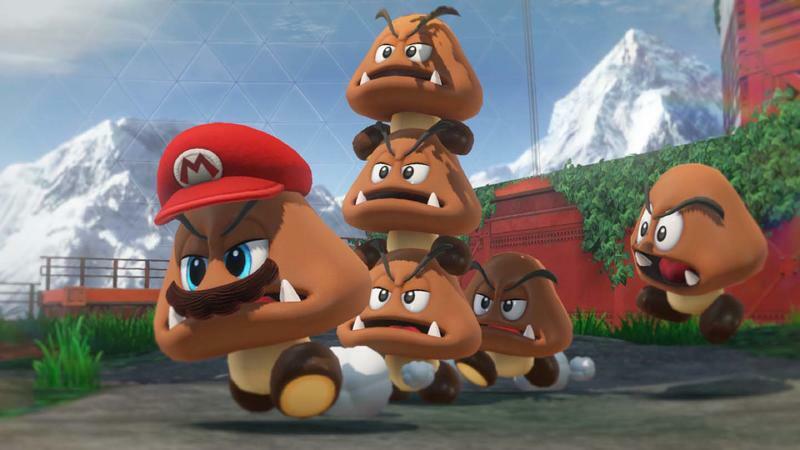 Nintendo often catches a lot of flack for sticking to its classic IPs, but titles and franchises are the most superficial part of video gaming. Nintendo proves year in and year out that you can rely on similar imagery, characters, and stories and still deliver a totally fresh experience with each new game, one where the similarities only run skin deep to the one before it. So, with that, these are my five favorite Super Mario games. Naturally, this encompasses a lot of titles, so I limited myself to two rules: 1) It has to have the words "Super Mario" in the title in that order (meaning I didn't get cute and pick Mario & Luigi: Superstar Saga, and 2) It has to have some form of platforming. This excludes the likes of Super Mario Kart, Paper Mario, Mario Party, or any sports game he appears in. We'll grant an underdog a victory in the face of such iconic classics as Super Mario Bros. 3. It might not be super important to the history of Super Mario, but I was shocked how much I enjoyed Super Mario 3D Land when I first picked it up for the Nintendo 3DS. The handheld's first year proved rough after a hint of bad marketing, not to mention it came out at a time when I was losing faith in the traditional video game market and dabbling with mobile games on my first iPhone. "Why bother playing Nintendo games when these cheap games do almost the same thing?" 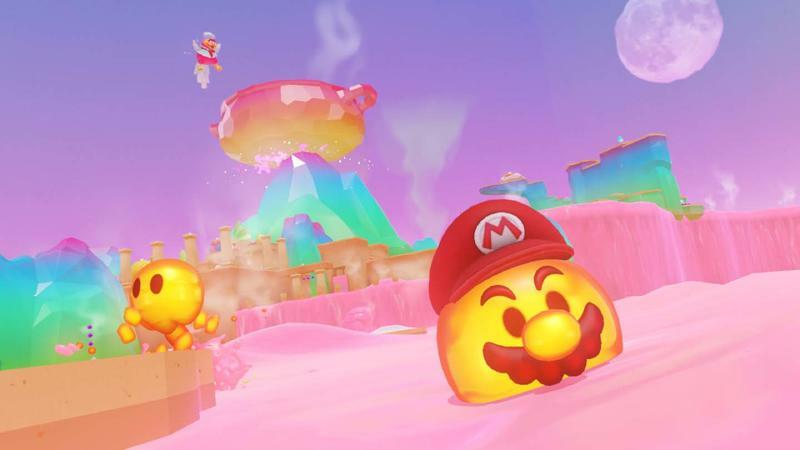 Super Mario 3D Land was the first Mario game I enjoyed for a very long time, and it returned Nintendo into my good graces after half a decade of the rocky Wii years. It was also strong enough to push the Nintendo 3DS to the forefront of my gaming priorities, where it has been ever since thanks to strong follow-ups like Etrian Odyssey, Bravely Default, and the resurging Fire Emblem games. While it was a universal hit at launch, I've seen a lot of dissent on Super Mario 3D Land over the last few years, with many going back and declaring it way too easy and too "casual" of all things. Not that the word has any meaning anymore in the gaming universe, but I won't fight the notion that Super Mario 3D Land is ridiculously easy. 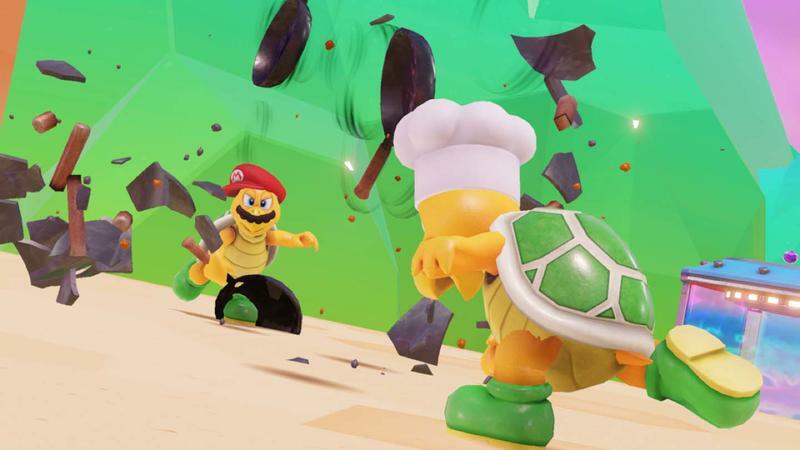 What I will point out is that it does a marvelous job shaking up its level design, always daring and defying to find new ways at impressing its audience with incredible levels and obstacles for Mario to overcome. 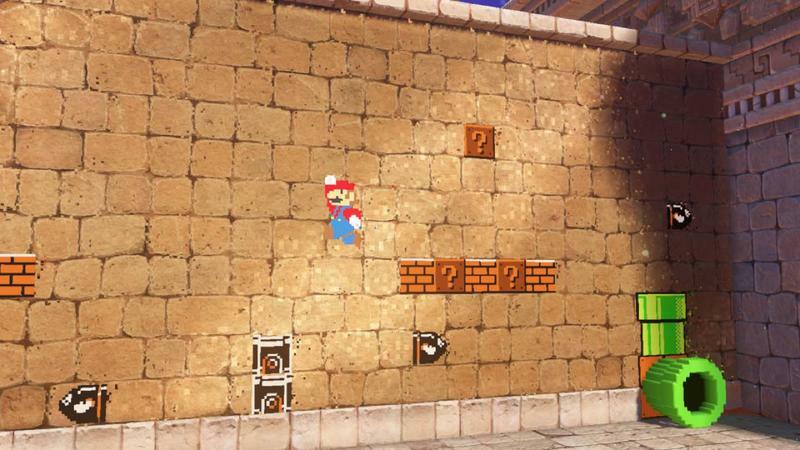 Super Mario 3D World, while bursting with life and character, is lacking in how much it can push level design. 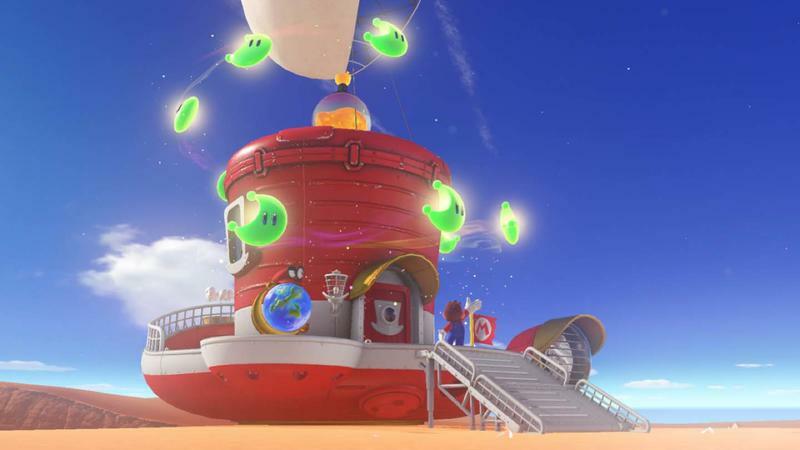 Co-op holds it back from getting too crazy since it has to accommodate for every player being visible on the screen at once, something Super Mario 3D Land never has to worry about. I also appreciate a good "nooks and crannies" game, meaning that it really inspires players to dig through the levels thoroughly to find all of the Star Coins. I can't think of any Mario game that incentivizes so much digging. One last point before I move on, Super Mario 3D Land doesn't have the best or most iconic main theme, but I'd like to toss in my opinion that it has the most infectious. I always catch myself humming this theme, and unlike any other game in history, I subconsciously try to jam lyrics into it while I'm listening. 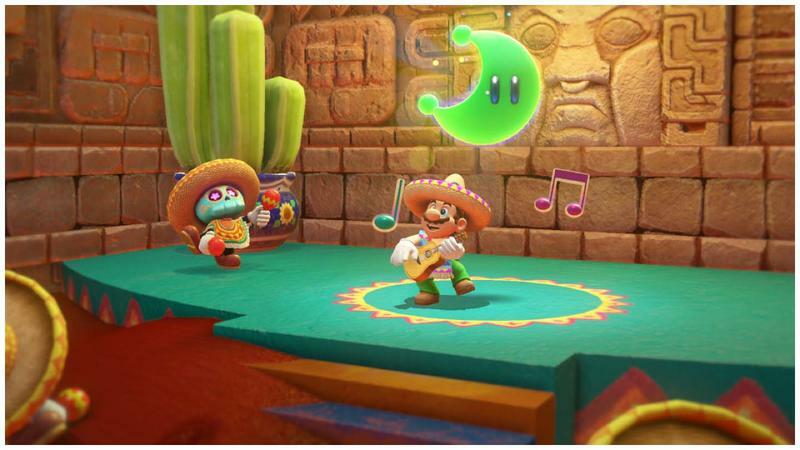 One reason I am so excited for Super Mario Odyssey is that it is bringing back a more open, sandbox feel to the Super Mario series. 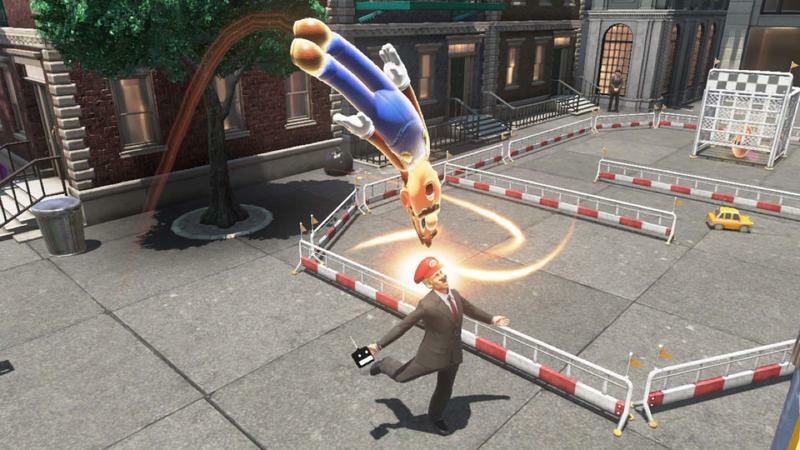 Believe it or not, this is nothing new to Mario! 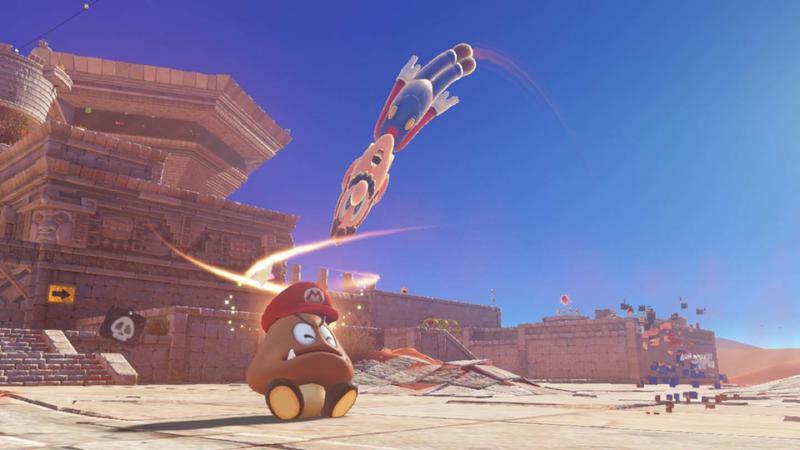 Super Mario Galaxy, New Super Mario Bros., and the Super Mario 3D games have all reeled Mario back into his more linear roots, but there was a time when the plumber would have the world in front of him, just waiting to be explored and toyed around in. Super Mario Sunshine was the second game to give Mario a bit of breathing room and jump off the established path. 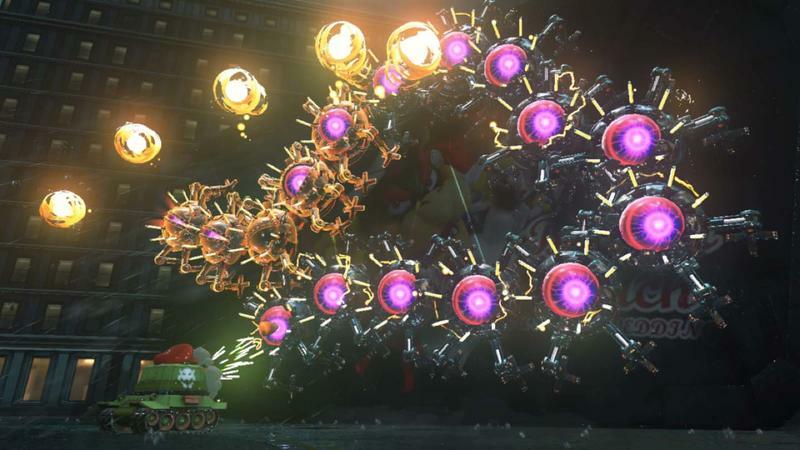 Its levels weren't as finely tuned as Super Mario Galaxy, but they required a lot more thinking and manipulation of Mario's move set to overcome even the most simple obstacles. Not that there were many of those! Super Mario Sunshine is also one of the hardest games in the series. I can't recall how many times I perished to a poorly placed jump in a complicated obstacle course or just straight up got wiped out by the tough enemy placement. I often end up with over 100 1ups in some of his easier games, but I definitely had countless Game Overs playing through this one. The FLUDD is often the object of much derision, but I don't have a problem with it. While it's a fun tool to toy around with in a pinch, Super Mario Sunshine's true purpose for this inclusion was to counter the complaints of inaccurate platforming in a 3D space. If that was indeed it's job, it succeeded. And yes, the game does thrive when it gets linear as well. The retro stages when Mario loses the FLUDD and has to depend on his own natural abilities are easily the game's highlights, but Nintendo wisely kept these as secret areas. It doesn't ditch its core mechanics to build entire levels around these states, making them more special when you stumble across them. 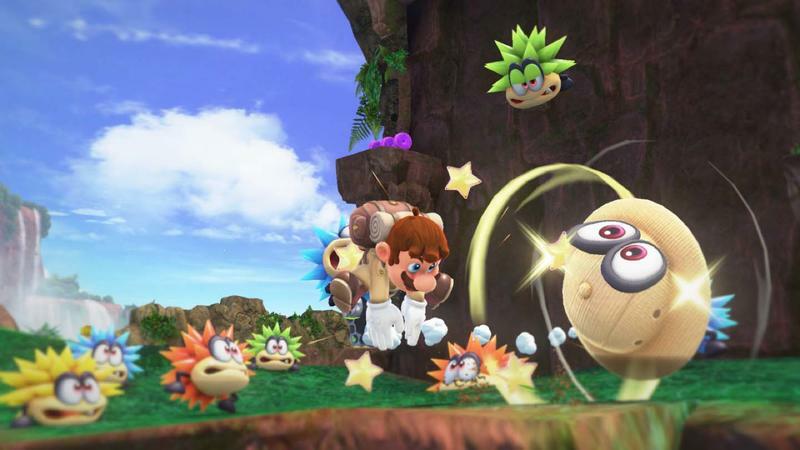 Like any good Mario game, it rewards players for breaking out and exploring. I know it's not the popular game in the series, but I sat down with both Super Mario Sunshine and Super Mario Galaxy a few years back to see which one kept my interest the longest. There was no competition. I was glued to Super Mario Sunshine and couldn't wait to get back to it while playing Galaxy. Does that make me strange? And we move onto our next sandbox Super Mario game. You don't have to be super old to appreciate this game, but you do to remember just how huge of an impact this game had on the video game market at the time. I mean… you could explore an entire world! Worlds, even! Mario could fly in a fully 3D environment, swim in 3D water, jump around on a 3D plane, and it always felt good. He could be fired out of cannons, slide down dangerous slopes, bum-rush obstacle courses, and contend with the largest Bowser any of us had ever seen! Our minds were completely blown in 1996 when this game came to North America. Bob-Omb Battlefield, Whomp's Fortress, and Cool-Cool Mountain have also gone down as three of the most iconic video game levels of all time because, and this will shock many young players, but these are all that many players have actually seen! Back in the day, not everyone played Super Mario 64 to beat it. Many of us played it just to "experience" it. The objectives and level progression were just an added bonus on top of the pleasure of just exploring every last corner of these three levels. That's how fascinating this game was. In fact, one of my favorite parts about Super Mario 64 actually takes place in Paper Mario, when Mario is put on trial for the murder of a baby penguin. You KNOW Nintendo was poking fun at how many times we dropped that annoying little squirt off the cliffs of Cool, Cool Mountain. Super Mario 64 is still just as fun as it is iconic, and it's a day-1 purchase every time Nintendo asks me to cough up money for it on Virtual Console. 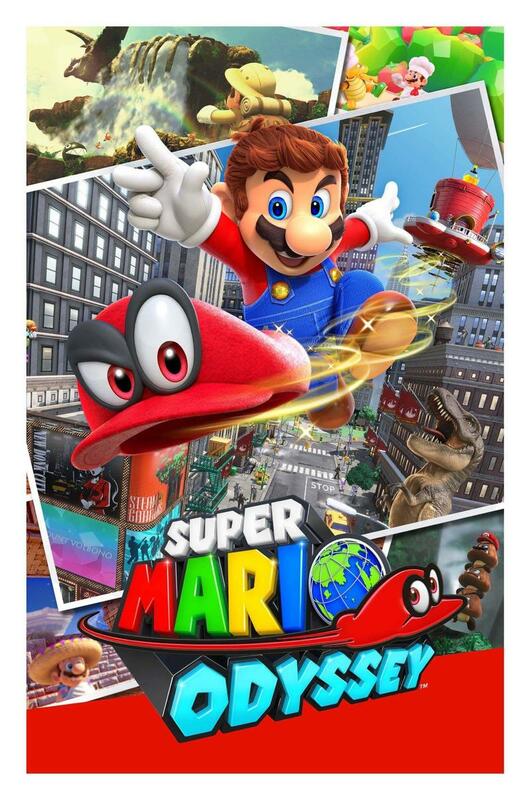 I can only hope that Super Mario Odyssey is able to live up to the expectations that this game sets for it. Hey! I'm not breaking any of my rules! Super Mario RPG: Legend of the Seven Stars does have "Super Mario" in the title, and it does have a fair share of platforming. 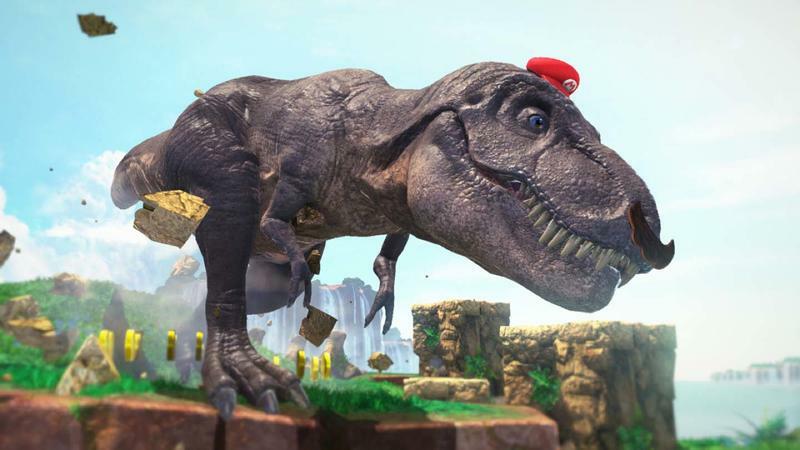 In fact, it can't be understated enough just how genius Square's creative team was for blending Mario's platforming together with the traditional Final Fantasy battle systems. So while it's not breaking any rules, it's certainly stretching the spirit behind them. Speaking more on its qualities though, Super Mario RPG provided fans with some genuine context into the world of the Mushroom Kingdom for the very first time, not including the Super Mario Bros. Super Show, of course. 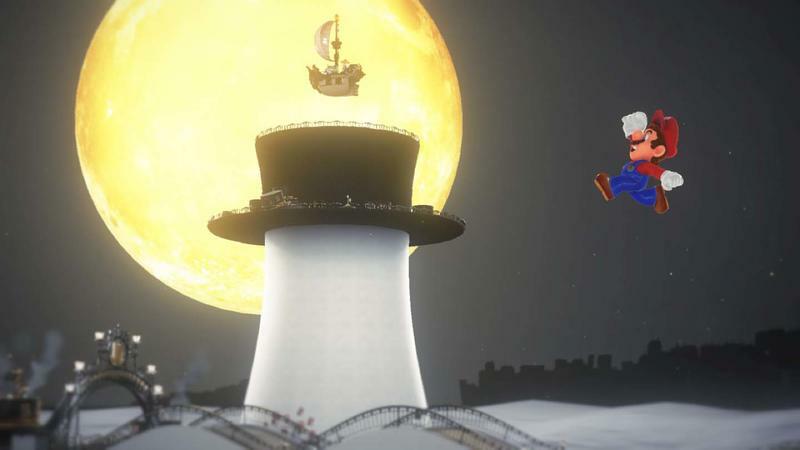 No longer was Mario's home world restricted to the 2D planes of Mario platformers. It became a fully fleshed out world, sharing the everyday lives of the entertaining citizens of the Mushroom Kingdom. Yes, this game is also just hilarious! Super Mario RPG enjoys a strong connection to the main series because of how often it references its quirks and pokes fun at Mario's staples. He struts around town with this reputation as a strange, everyday hero to his neighbors and their kids. His ability to jump never ceases to impress those who ask him to prove his skills. There's also a running gag throughout the game about how nobody finds him or his silly mustache attractive. 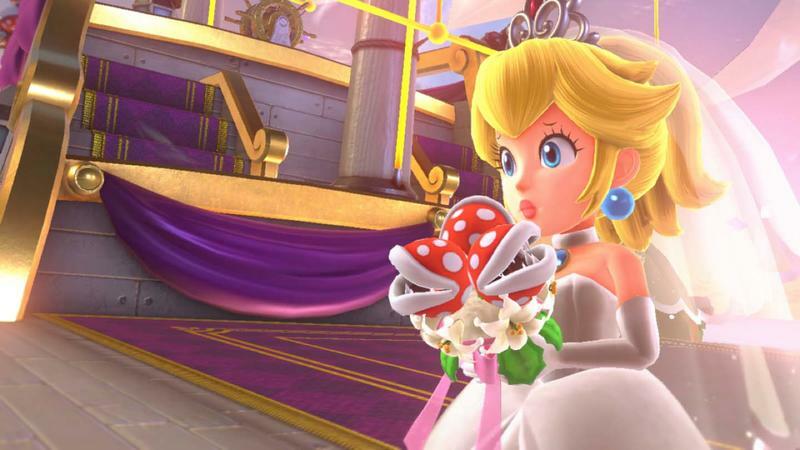 Super Mario RPG bends expectations by adding Princess Peach into the party and even forces Bowser to succumb to an unlikely alliance with his longtime rival. It introduced us to the oft-missed Mallow and Geno, two of gaming history's most tragic figures, and sent us on a Mario adventure unlike any other. It's not a traditional Super Mario game exactly, but it only exists because of season's eternal popularity demands to be made fun of. 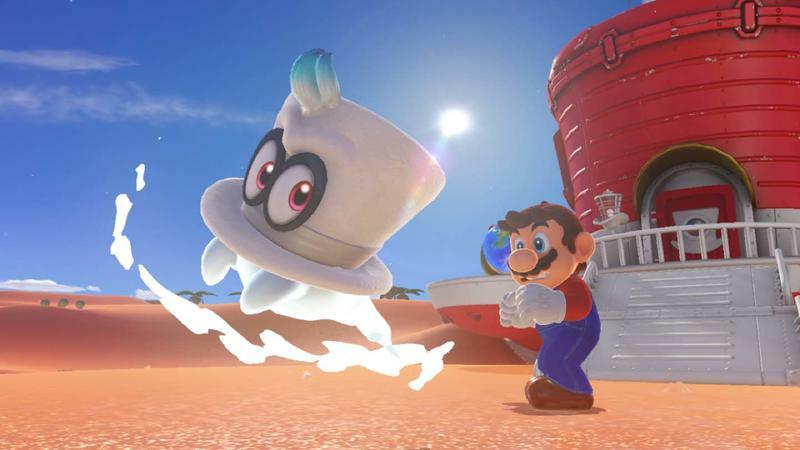 Square, who wasn't exactly on good terms with Nintendo thanks to the rise of the PlayStation at the time, wasted no chances to take jabs at just how ridiculous the Super Mario series is, and we love this game for it. Super Mario World is about as perfect as a video game can be. That's all there is to it. 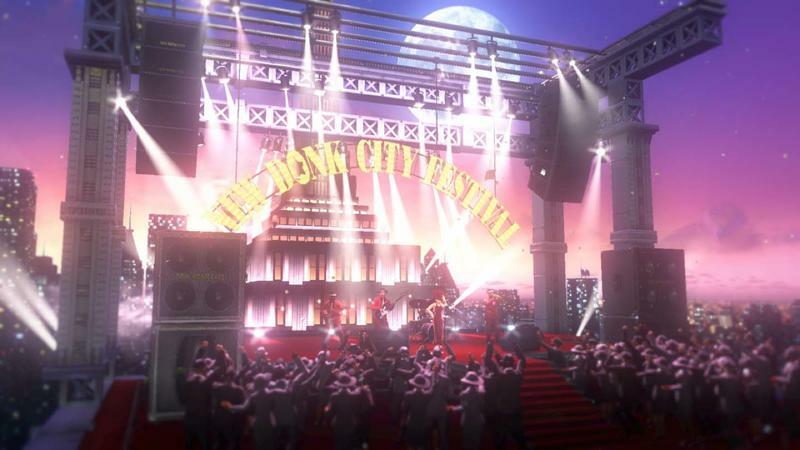 Nothing is out of place in this video game, and everything works. The mechanics all fall into place nicely, the level design is sound, the difficulty curve is fair, the secrets reward players with fun levels, and all around, it just feels good to play. And, oh my goodness, it has a save function! Take that, Super Mario Bros. 3! I can't think of a single negative point when it comes to Super Mario World. It was perfect in 1991 for taking all of the established Super Mario tropes and using them to introduce the world to the sheer brilliance of the 16-bit era. Today, it is a perfect introduction to the Super Mario universe for newcomers, and it holds its ground against the influx of 2D platformers on the indie scene. It doesn't get any better than this. We thought Super Mario Bros. 3 showed us the classic Mario formula in his absolute perfection, and while I do think that game has a few examples of better level design, the addition of Yoshi, the secret exits and branching paths, the expansive world, and the feeling you get while playing Super Mario World is unmatched. Flawless in every sense. Others come along, others might be better, but I know which one I'll always go back to at the end of the day.